I talk to moms who are experiencing postpartum depression on a daily basis. I know there are days when the overwhelm of it all seems too much, and it feels like it can never get better. So many days is not enough to say ‘count your blessings’ or ‘it gets better’. First you can argue with yourself (either way you lose), and when others say it to you it can feel very much like that person has no idea what you are going through. Some days you just need to SEE healing happening to maintain your hope. In those moments you are seeking hope and it feels like an ideal that is much too far from your reality, take a minute to look at your nails. Closely… fingers or toes, it doesn’t really matter. Maybe you bite them (I know someone who used to bite their toenails! 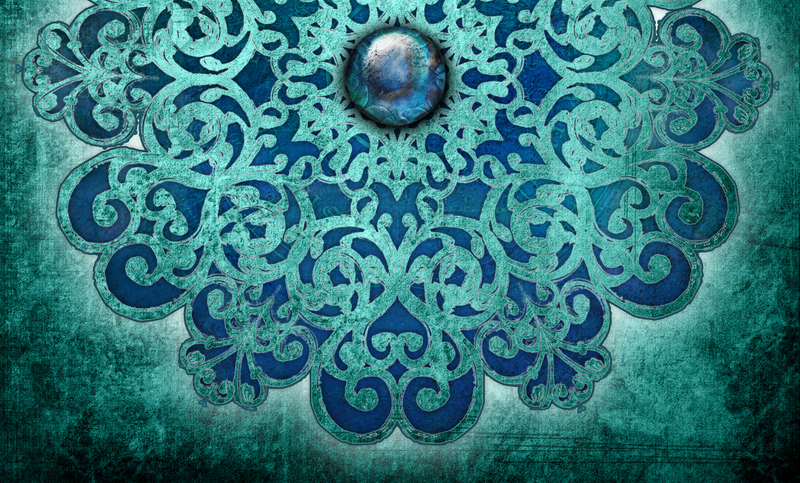 ), maybe you get them manicured – that is not important right this second – just remember they are there, growing, healing. If you bite them, do they get longer (giving you a chance to bite them off again?) – if you get a manicure does it grow out and need to be redone, if you trim them do they ever need it again? Of course they grow. And therein lies the hope. Some days it feels like there is no progress being made – that is ok, remember, they don’t appear to grow if you don’t compare them to last week, either. Hope-building exercise: Starting today, take your cell phone and take a photo of your nails every day. Next week, scroll through and watch them grow! Your body is healing, always. Even when you are not watching. Especially when you are resting. Sometimes slower than others, but still growing always. Of course nails grow faster with the right support. Sometimes just knowing there is some little thing you can do gives a new lightness to your hope. 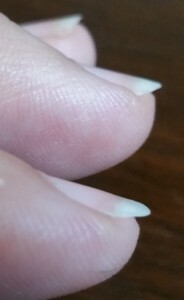 Much like a fingernail that has been ‘bitten down’ it may appear there is no growth, that you have to DO something to grow longer nails. The truth is you need only give your body the resources it needs to let it do what it already does. It heals. Time can heal nails, and tired hearts. You can also make progress MUCH faster by supporting your body as it does what it naturally does. You can do these any of things in many different ways – and I want you to have a system that supports you as you do it. Consider every step you take to be nail polish, acrylic tips, gloves, and mega-vitamins to heal your heart. Celebrate your tiny victories in a concrete way – much like photos of your nails growing you can look back at a journal or blessings jar to see where the growth has happened. 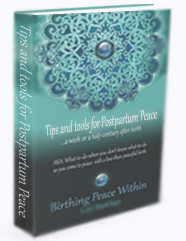 Grab my free booklet Tips and Tools for Postpartum Peace (upper right) for some in-the-moment under-two-minute exercises to help you protect your personal energy, and call 330-99-BIRTH for a free consultation if you feel you would benefit from ongoing support.